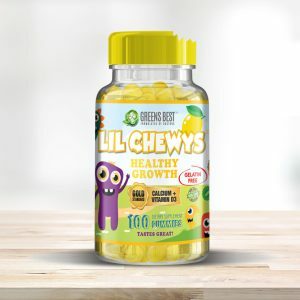 Lil Chewys Healthy Growth is a healthy, but delicious, vitamin that supports the child’s growing needs. 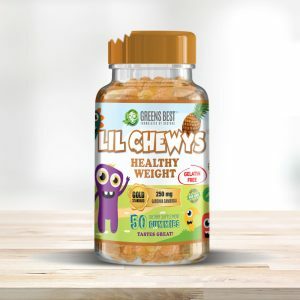 Lil Chewys Healthy Weight supports a healthy metabolism that helps kids maintain a healthy weight level for their age. Joint Renu is a nutritive blend of key ingredients that support the health and wellbeing of our joints whereby enhancing our flexibility and mobility. Daily stressors can inhibit our personal growth by lowering our moods and making our physical well-being uncomfortable. Keep Calm helps our body reduce stress levels for a healthier mind and body. 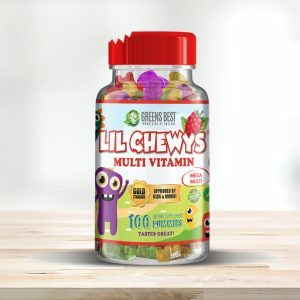 Our Lil Chewys Multivitamin provides the best nutrition for kids to feel energized and healthy at all times. 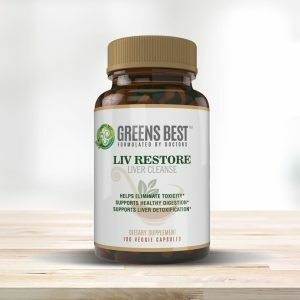 Liv Restore supports healthy liver functions in the body, eliminating toxins and stress imbalances from the system. Taking Nattokinase is a safe and effective way to maintain healthy circulation. Neuro Care is meant to support the health and wellbeing of the mind, aiding in reducing stress and strengthening sleeping patterns. Where your children lack in Omega 3 nutrients, we supplement that with our Lil Chewys Omega 3. 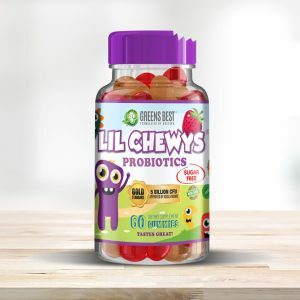 Our Lil Chewys Probiotics will help tame your child’s stomach for more relaxed and healthy digestion. Prosta Renu not only supports the health and wellness of the prostate, but also helps with aging symptoms. Greens Best Nutrition® is a Company dedicated to providing the most effective and quality supplements for the betterment of the health and well-being of everyone. 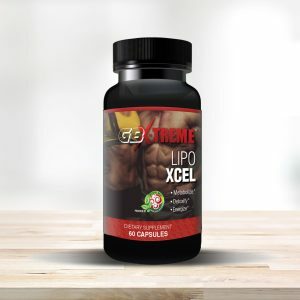 © 2019 Greens Best Nutrition®. All Rights Reserved.